Beyond the Bell® is a suite of professional development services, products, and practical tools designed to help afterschool program leaders and staff members create and sustain high-quality, effective afterschool and expanded learning programs. 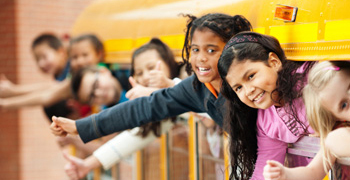 Learn how AIR takes the guesswork out of designing, implementing, and evaluating your afterschool program. 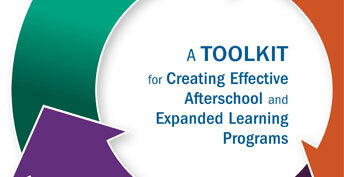 Manage every aspect of your afterschool and expanded learning program with our Beyond the Bell suite of products. Sometimes, out-of-the-box isn’t quite enough. 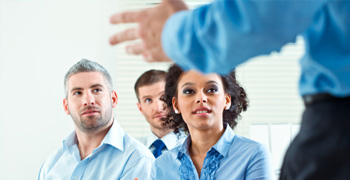 Enhance your Beyond the Bell experience with training sessions tailored to fit your needs.